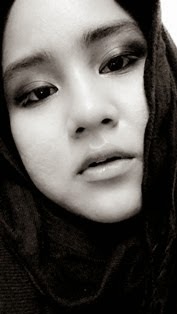 What So Sizzle Bout Sizzling Suzai - Malaysia Fashion, Travel and Lifestyle Blogger: Who wanna join me?!! hehe...look at the familiar picture above. 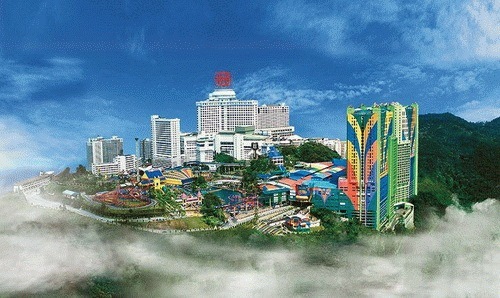 you're right, it is the city of entertainment, Genting Highlands! and yup, i'm gonna be there by tomorrow morning with my dearest classmates. yeeaahooooooo!!! hehehe...as a matter of fact this famous tourism place is just near to our university, as near as it can takes about 1 1/2 hour to really reach the peak of the highland. thus, i'll be away for this 2 days. hahha..yup, only 2 days which you are not supposed to expect an updates soon after this post since once i descend down from the highland, i need to start struggle doing the damn report. huhu...bad behavior here. say no-no to it! ok lah..adik-adik, akak dah ngantok nak tutu!